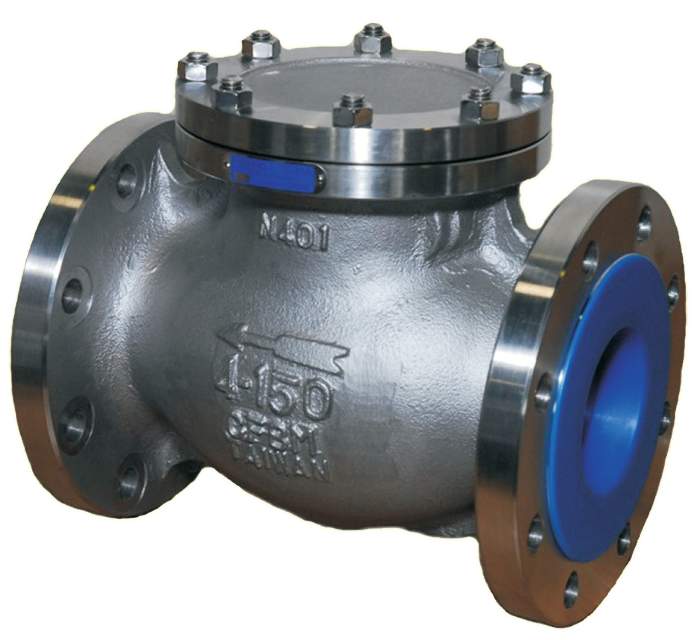 Fabricast FV 150-SC is a cast Stainless Steel Swing Check valve. Designed and tested to MSS SP61 and ASME B16.5 Specifications. Precision CNC Machined Valve Body, Inspection Cover and Gate Disc.